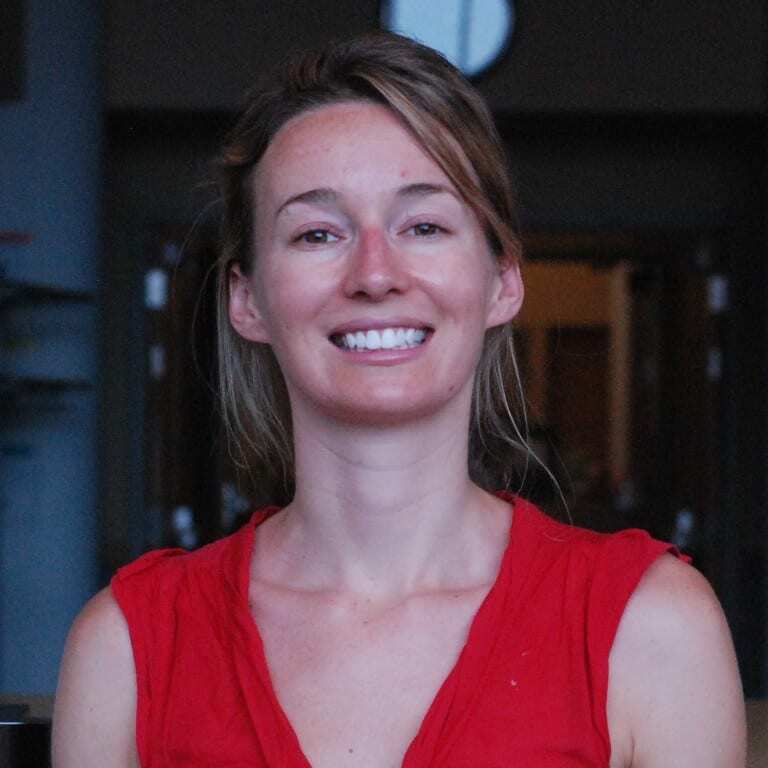 Krystal is an associate professor in the mathematics department at The Ohio State University at Columbus. Her passion for mathematics centers around harmonic analysis with applications to geometric measure theory and analytic number theory. She is also interested in time series data analysis. Before coming to OSU, she was an Industrial Postdoc at the Institute for Mathematics and its Applications at the University of Minnesota hosted by Professor Fadil Santosa. She received her Ph.D. in mathematics from the University of Rochester, May 2012 under the direction of Professor Alex Iosevich. After graduating, she spent a year as a Postdoctoral Fellow in mathematics at the Technion- Israel Institute of Technology. Sunia is a rising senior undergrad majoring in Financial Math and Information Science with strong interests in the finance industry, and she has been taking opportunities to leverage her financial analysis, logical thinking, and quantitative skills by interning as an investment banking summer analyst at ICBC for the past summer and is currently an IPS pricing intern at Nationwide. 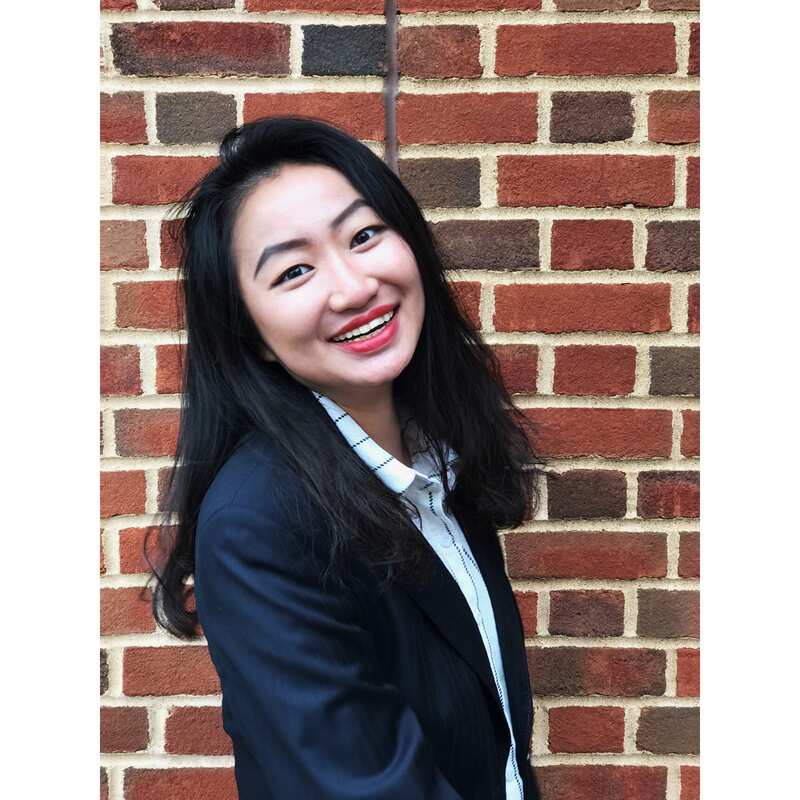 She is dedicated to sharing her career exploring experience with her peers by organizing MTI guest speaking sessions, career advising panels, resume workshops, and annual case competitions. Aside from those experience, she is a professional Chinese lute player actively performing with Chinese Folk Music Orchestra at OSU. Miaoxuan is a senior undergraduate student. She majors in Applied Mathematics-Financial track with Computer Information Science as a minor. She has a wide range of interests, such as coding, mathematic computations, data analysis, finance, and creative designing etc. In summer 2016, she interned as an insurance agent at the National Life Group in New York city. She gained insights in both insurance and various financing products. She worked as a data analytic-business strategy intern with Fidelis Global Group in Columbus in the summer of 2018. In MTI, she is a creative website designer who co-designed this website with Siwei. She is a professional video editor and pianist. In her leisure time, she likes to travel around and read books. Growing up in the quiet suburb of Rocky River, Siwei has dreamed of becoming (in no particular order) an astronaut, a politician, a fighter pilot, an electrical engineer, an ER doctor, and a Navy SEAL, among various other things. 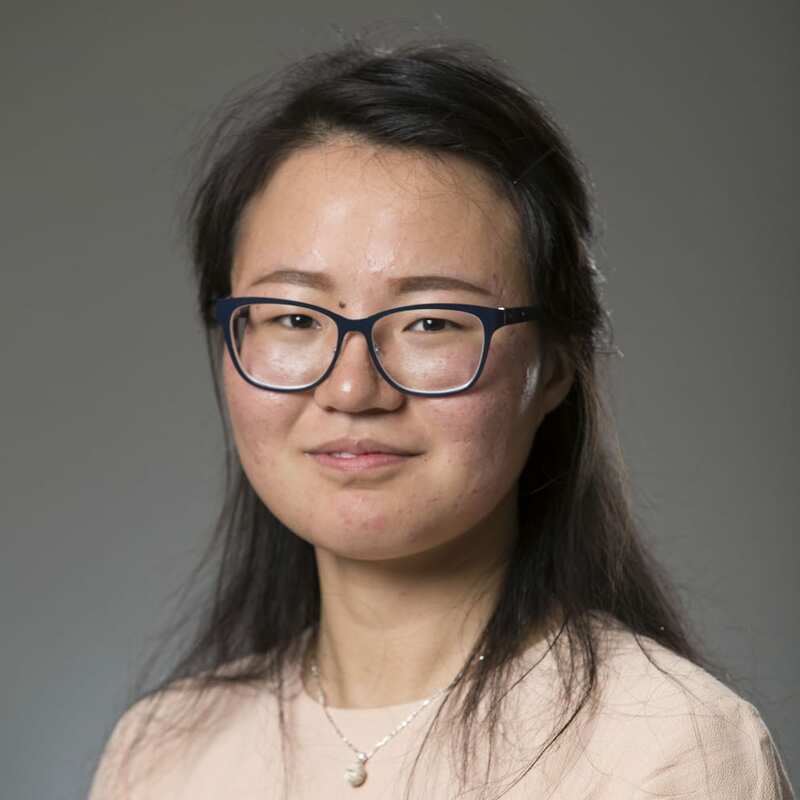 Thankfully, Siwei quickly developed a passion for computers at OSU. Now, as a rising second-year undergrad, he is pursuing degrees in computer science and mathematics. 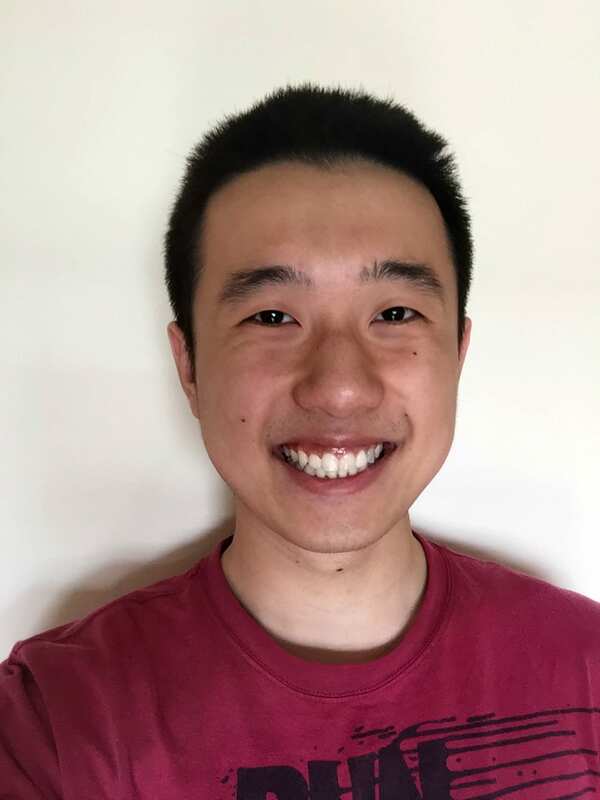 Siwei’s primary interest is in artificial intelligence, and he eagerly anticipates the opportunity to conduct research in machine learning and robotics in the Fall of 2018. As a newly minted math enthusiast, he looks forward to taking courses in everything from analysis and algebra to computation and mathematical physics. Outside of the classrooms and labs, Siwei enjoys going to Hackathons, working on personal software projects, and reading. He is an avid runner, amateur BJJ practitioner, lover of the outdoors, and a self-proclaimed health nut who often needs more sleep. In MTI, Siwei co-designs and maintains the website with Miaoxuan. He aims to create a visually engaging and informational website for students to explore the myriad ways that math is used in industry, forever putting to rest the dreaded “Will I ever have to use this in the real world?” line of thinking.